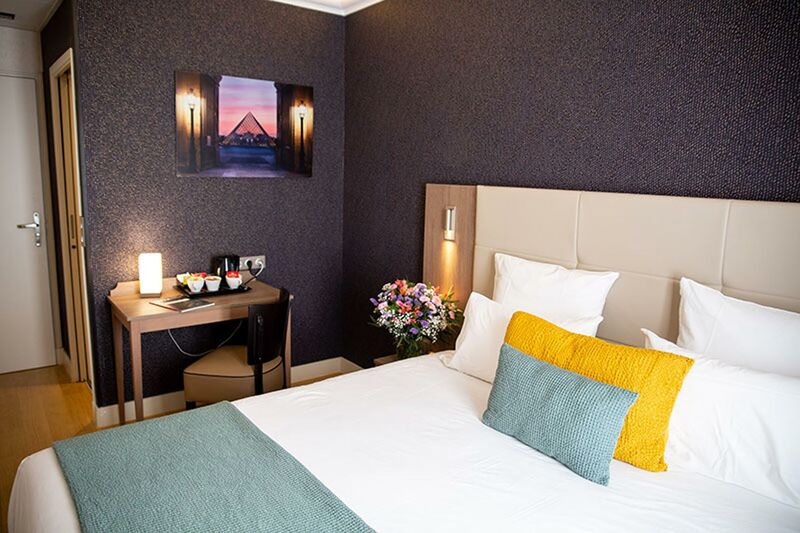 A perfect room for business travels or for quiet trips. 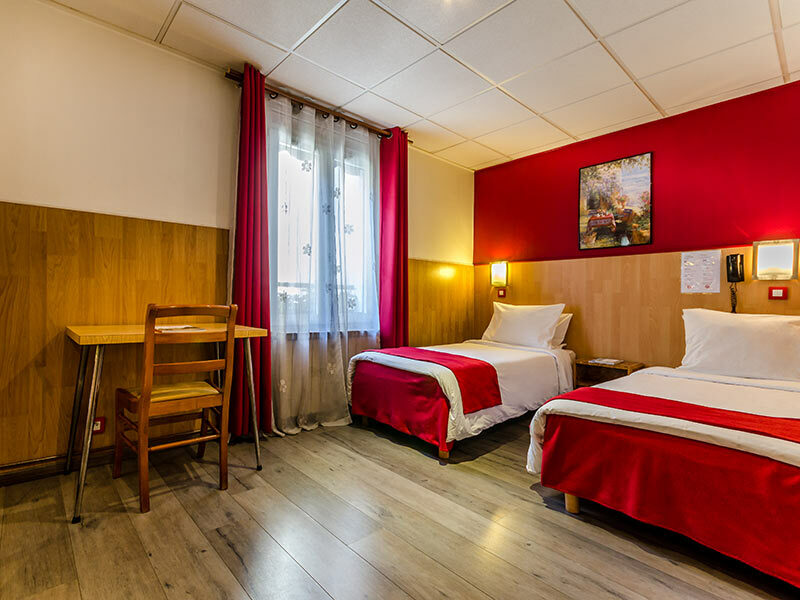 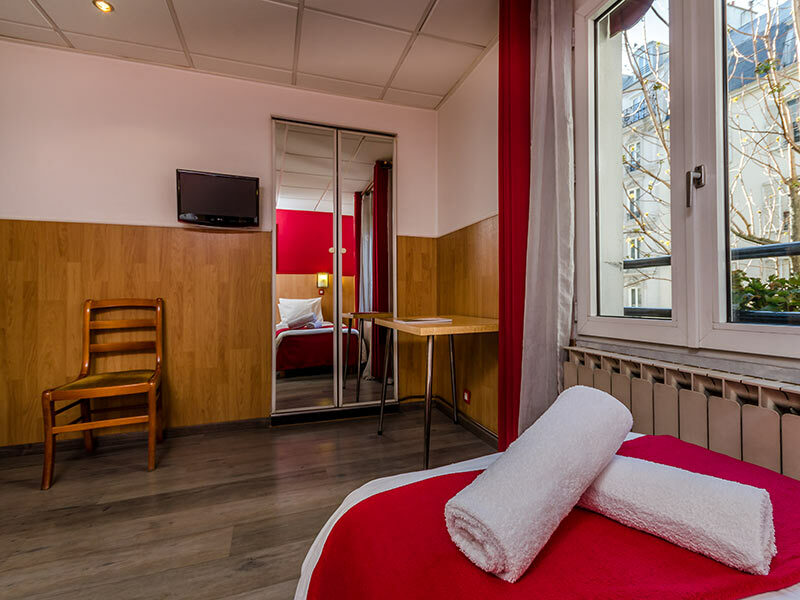 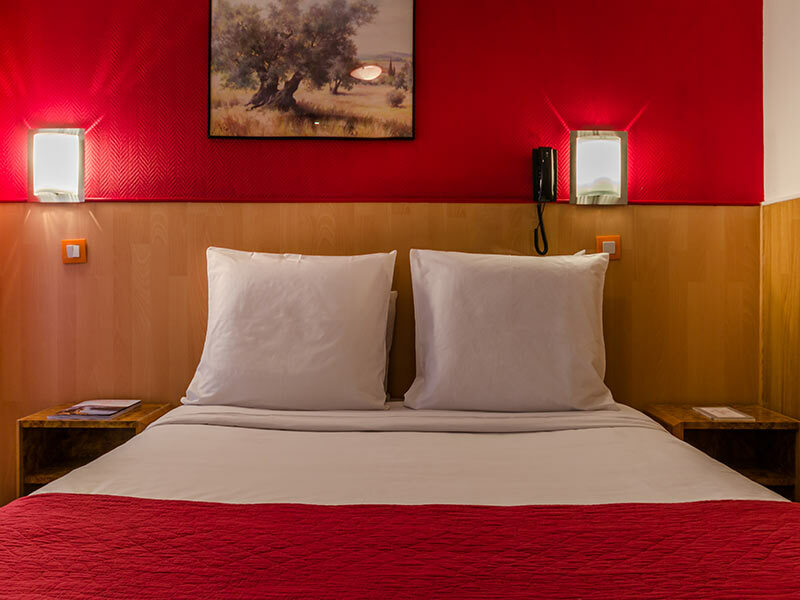 Our rooms are equipped with the best services and will allow you to discover Paris in the most comfortable way. 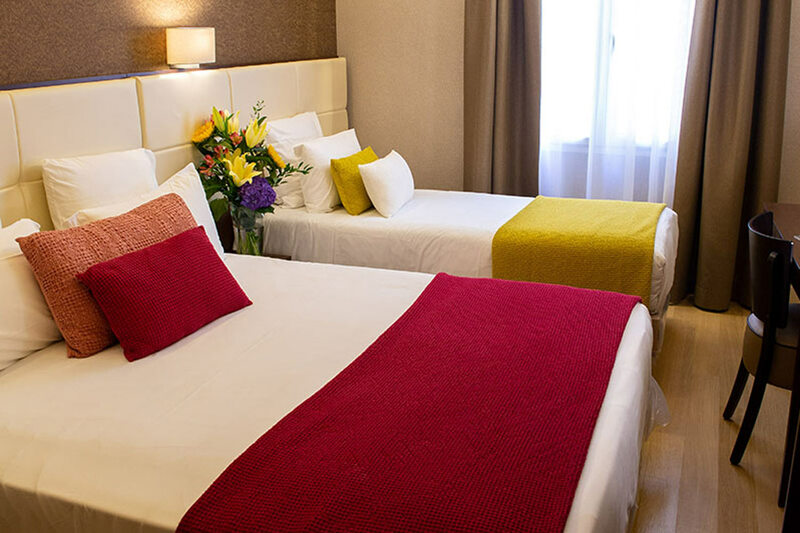 Our superior double rooms have available all the services you need for an unbeatable stay.